Daniel Cormier, who now owns the UFC heavyweight and light heavyweight titles, plans to retire in March of 2019, when he turns 40. From the sounds of it, he’s going to be very busy between now and then. 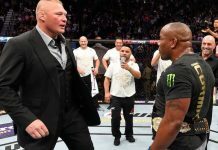 We know that Cormier plans to defend his heavyweight title against Brock Lesnar in early 2019. 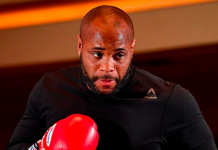 We also know that Cormier is willing to defend his light heavyweight title against Corey Anderson in the meantime, as Cormier accepted the rising contender’s callout on Twitter yesterday. 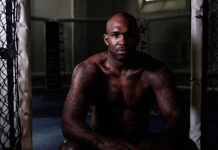 Anderson, of course, isn’t the only light heavyweight contender with his crosshairs locked on Cormier. 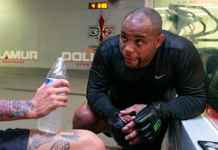 Cormier has also recently been called out by surging Swedish contender Ilir Latifi. 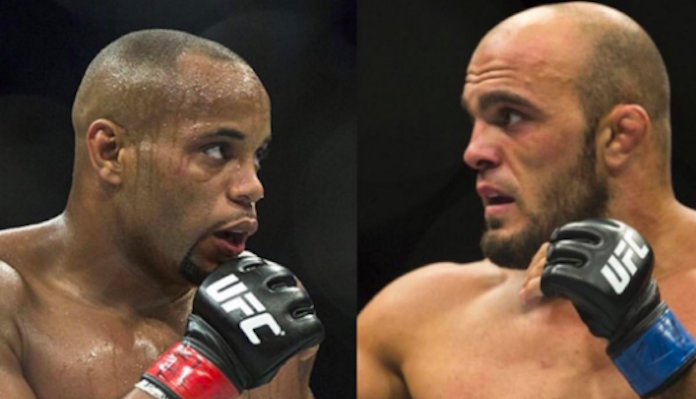 Ilir Latifi actually called Daniel Cormier out before Anderson did — yet he didn’t get an answer. That didn’t go over well with him. Luckily, this second Tweet finally got Latifi the response he wanted. So there is is. 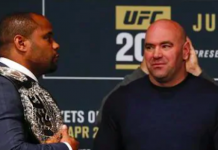 Daniel Cormier says he’s down to fight both Ilir Latifi and Corey Anderson, presumably before his Lesnar fight and his March 2019 retirement. That being said, you have to wonder how serious he is about accepting these fights with Latifi and Anderson.